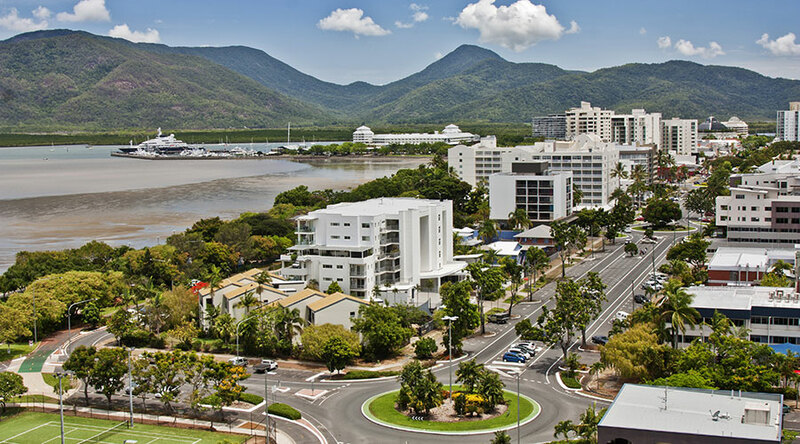 Our staff are all long-term Cairns locals. We are committed as a business and individuals to give back to and support the local community, wherever and whenever we can. We are aware of our social responsibility and are always open to new ways in which we can be more involved in the community. Should there be an opportunity in which we could possibly assist your organisation, please contact our Operations Manager, Mandy Ricketts on (07) 4051 6946.